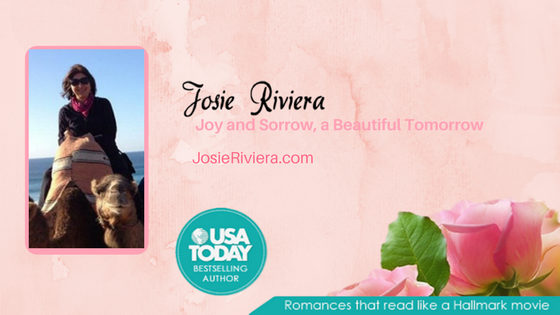 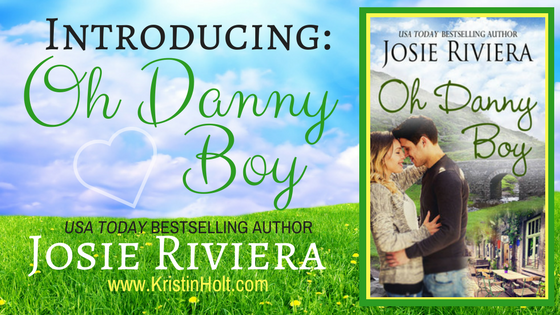 Introducing: Oh Danny Boy, a new release by USA Today Bestselling Author Josie Riviera. 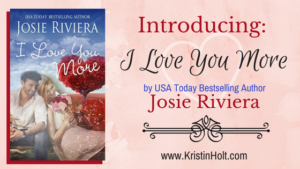 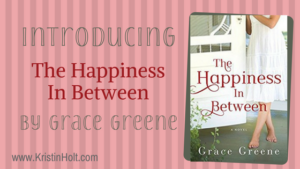 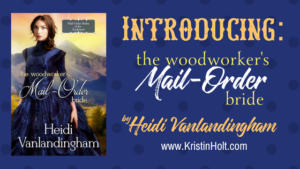 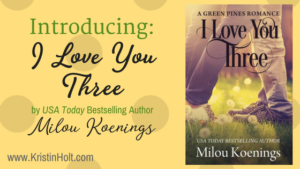 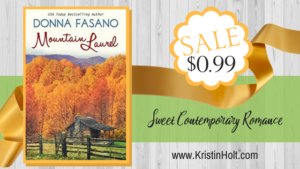 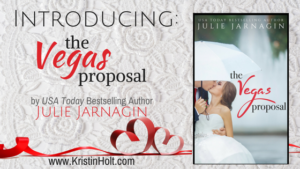 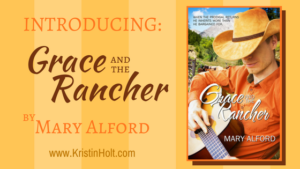 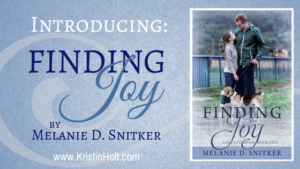 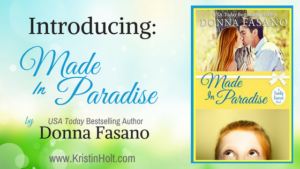 Josie is one of my fellow Sweet Romance Reads Authors, and her brand new title is a full-length (307 pages) sweet contemporary romance. 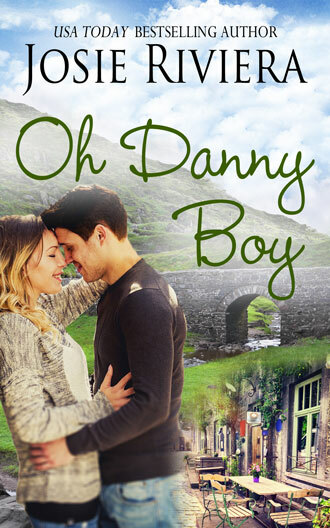 Oh Danny Boy is on kindleunlimited and was Kindle Scout approved.